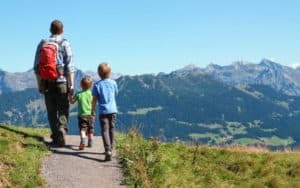 When you go walking or hiking, the all-important rucksack simply cannot be forgotten. It is essential for carrying out tools and possessions, as well as our water supply for the day. 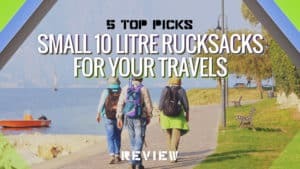 Of course, choosing the best rucksack is no easy task, and there are so many different types to choose from. 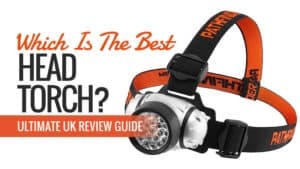 In this guide, we have gathered rucksack reviews and labelled each model accordingly to try and find the best backpacks for each area they might be needed in. 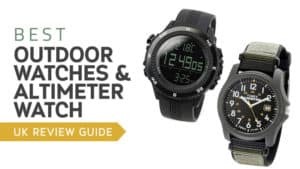 So whether you need one for climbing, hiking, or just exploring your next destination, we have something here that is perfect for you. Selecting the best rucksack is not always an easy process, especially with so many to choose from. 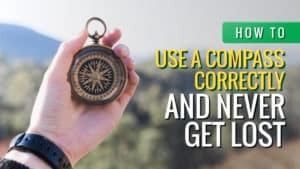 However, in this guide, we take you through some of the things you should be looking for and how to choose the best one to make it a little easier for you. 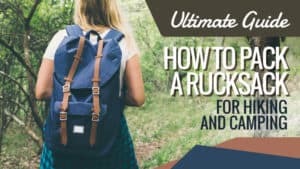 The first thing you need to do is determine what you are using the rucksack for. 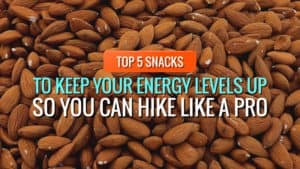 Are you going on long distance hikes or camping trips? Is it for travel across places like Europe where you will be staying at hostels? Do you need it to double up as a school/work bag? Once you have answered these questions, things become that much easier. The first thing you need to determine is the capacity. 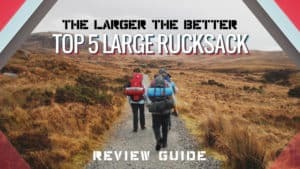 How big do you need the rucksack to be? They tend to vary from as small as 5L capacity to as large as 150L capacity. 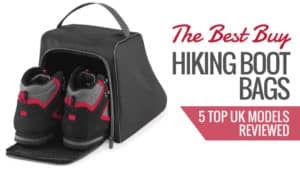 The smaller ones tend to work well as day bags (additional bags you use for essentials while exploring a town or other location), while the larger ones are often best for the storage of tents and other essential camping equipment. The fit is also important. Is it going to sit comfortably on your back? Are the shoulder straps and other straps adjustable? 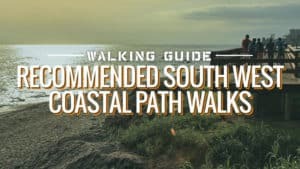 You need to make sure that this rucksack is going to sit comfortably on your body, and being able to adjust the straps to achieve this is absolutely essential. 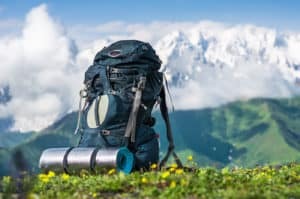 Note that is a rucksack sits too low or too high, it is not the right size for you and it needs to be adjusted accordingly. You should also take waterproofing into consideration. 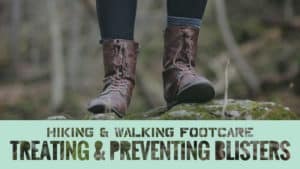 Do you plan on going walking in wet weather? Is the area you are visiting prone to rain? If yes, then a waterproof rucksack is essential if you want to keep your belongings safe and dry. Not every rucksack has this feature, so make sure you bear it in mind when you are browsing. You should always check out the reviews for the rucksack you are looking to purchase. They can tell you a lot about a product and its overall quality, giving you good insight before you buy. 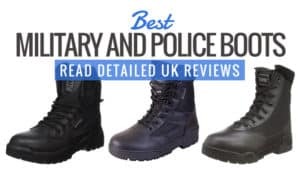 While expensive rucksacks are often more durable and reliable than the cheaper ones, this is not always the case, and so the reviews can come in very handy. Look at the quality and not the price tag. 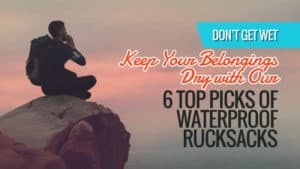 When you go to choose a rucksack, there are a few things you should look out for in order to find the best backpack available. One of these are the pockets and compartments. 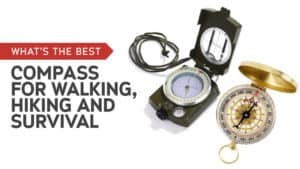 You should make sure your rucksack has a few of these to ensure that your possessions stay organised and protected while you are out hiking. An open mesh back system can also be very handy. 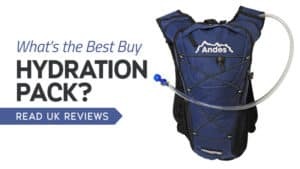 This allows for good airflow between your back and the rucksack, so can benefit from maximum ventilation and try to avoid the bag sticking to your back with sweat. Similarly, shoulder straps with additional padding can be very beneficial, especially when carrying a larger bag. Reflective piping is something to strongly consider as well. 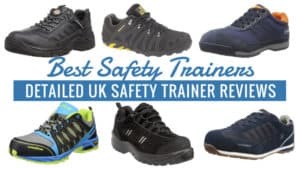 We all find ourselves having to walk near a road at some point in our travels, and if you find yourself in this situation at night or when the lighting is poor, drivers may not be able to see you. With reflective piping, however, your visibility is increased which makes the road a safer place for everyone. External clips and hooks are a good additional feature if you have things like hiking poles or helmets that need to be attached so that you can carry them around with ease. Not every rucksack will have these, so if you need them then pay close attention to the bag you are planning on buying. Large compartments may be required, particulary if you are a keen photographer on the move and require space for your camera equipment. All that’s left is to choose the perfect model for you. 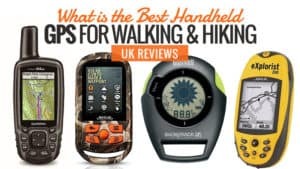 Take a look at our rucksack reviews for some of our favourites for going off trekking or camping. 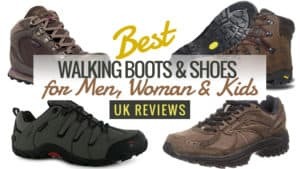 A popular brand, many who like to walk and hike know Trespass for their good products and superbly low prices. Their backpacks are just as good. 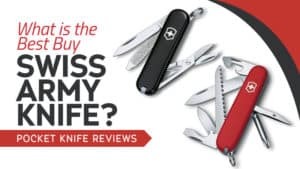 Take a look at the reviews below and see if this is the right model for you. This lightweight bag is surprisingly spacious despite its size and capacity of 30L. It’s ideal for a range of activities and can certainly hold the essentials for your next trip. It has two main compartments, as well as two mesh pocket on each side of the bag that makes the ideal storage location for a water bottle. The zip pocket on the front is also surprisingly spacious. The bag itself is constructed from a durable polyester ripstop, so it can handle just about any situation. It also comes in three great colours. All of this is available at a really low price as well. Unfortunately, this particular model is not waterproof, so is not suitable for wet walks. This rucksack is great for those who want something lightweight and easy to use for their next outdoor travels. Spacious and at an affordable price, it is available to everyone, no matter the budget. Plus, it is incredibly durable, so it will survive getting bashed around a little as well as caught on trees. Q: Does this bag have water holders on both sides? A lightweight bag is often essential for many different activities, from walking to use at school or for work. As a result, it can be beneficial to at least have one on standby for such occasions. 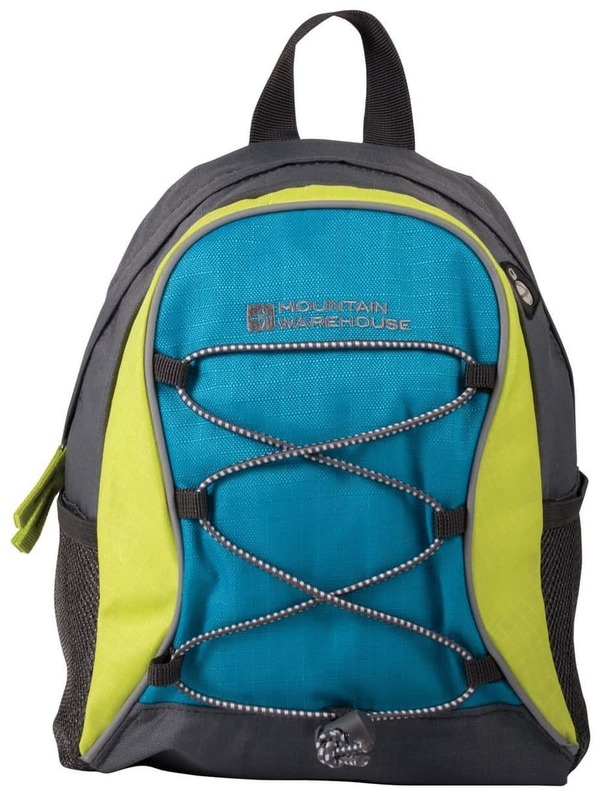 This daypack from Mountaintop is perfect for those who need something light and spacious. The back of this rucksack features reflective panels, making you more visible in poor lighting and at night. It’s a great feature for safety if you find yourself walking home after dark. The shoulder straps are padded as well as breathable for your comfort while walking and to reduce the pressure on your back. The straps also promote air circulation across your shoulders. The backpack is also water resistant, so even if you find yourself out in the rain, your belongings will be protected. It has two mesh pockets on the sides for holding water bottles, and pockets on the inside to keep you organised. There are no issues with this backpack so far. 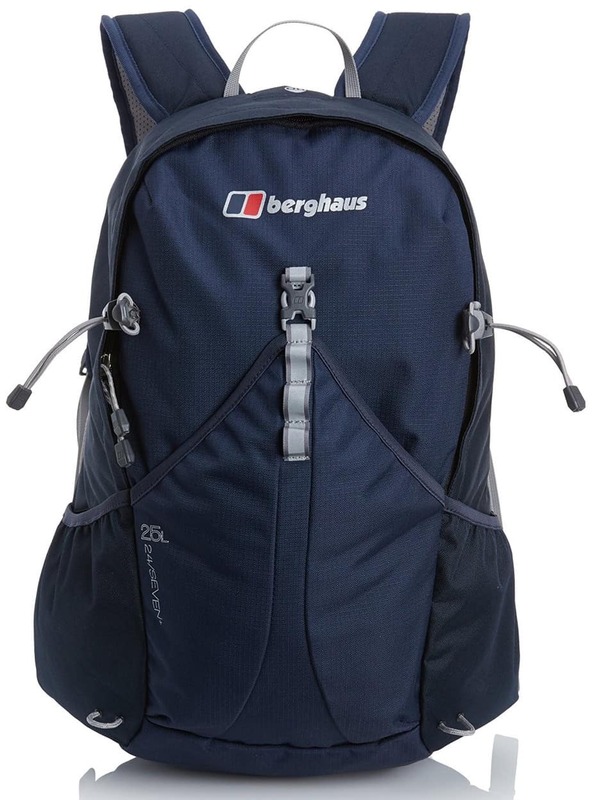 This reasonably priced, the lightweight rucksack is great for those who need something spacious and well designed to accompany them on all of their excursions. It can be used for a huge range of activities, from hiking to carrying your work documents or uniform. Some even use it to carry their shopping. So no matter what you need this rucksack for, it’s sure to serve you well. If you are off travelling, sometimes you need a bag that packs a little more punch. 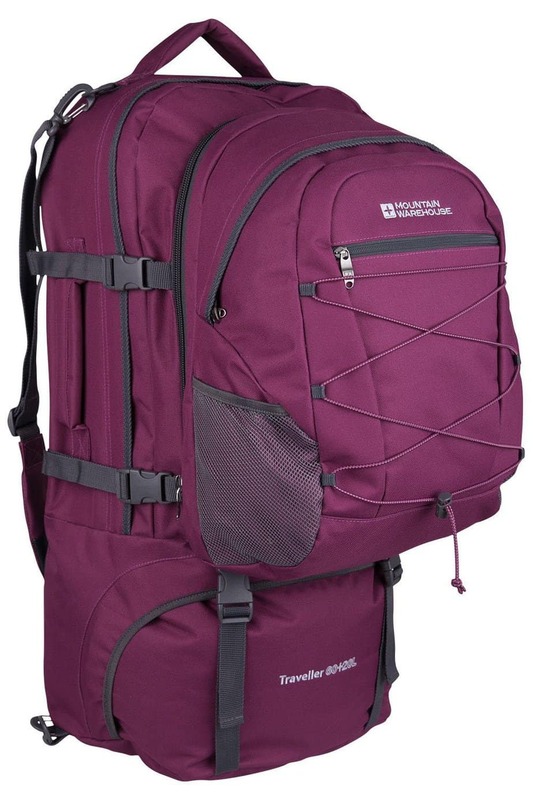 This particular rucksack has a 120L capacity, making it one of the largest we have on offer here. 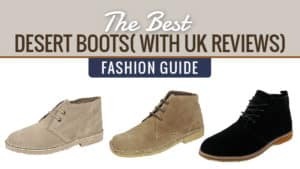 Take a look at the reviews and see if this has just what you need. This is the ultimate travelling bag. Whether you are going hiking, camping, or to festivals, it can hold everything inside it. It has a large main compartment with two zip pockets to keep your organised. There are two side mesh pockets for water bottles alongside three front pockets and a large bottom pocket. There is even a top pocket which is conveniently located for items like your phone and wallet. Compression straps are included to ensure that everything stays secure in your backpack as well as held together. The straps are adjustable so that it can be carried comfortably and it also features a useful top carry handle. There is no padding on the straps, so for long distances, this could cause rubbing and discomfort. This rucksack is incredibly cheap, especially for the size. It offers a great deal of space and durability; thanks to the thick material it is made from. With an excellent number of pockets, all your possessions are sure to be nicely organised when you go off on your next adventure. 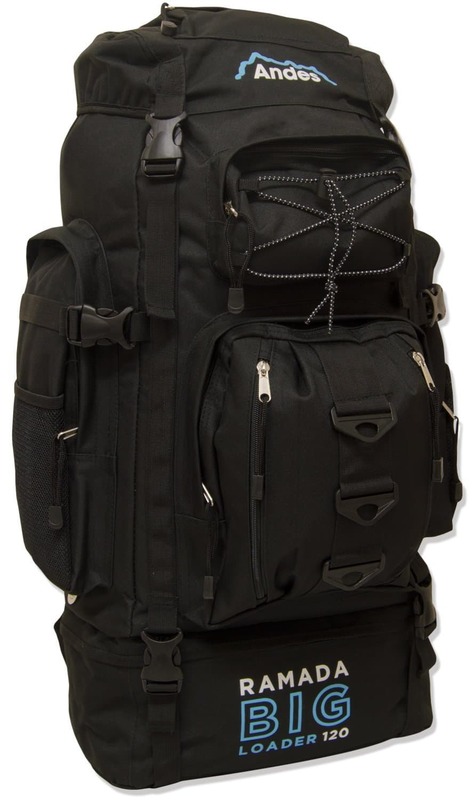 While this is more ideal for shorter trips due to the lack of padding on the straps, this still makes an excellent travelling backpack. 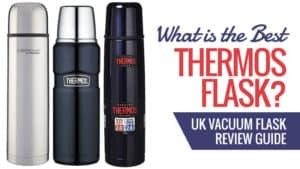 Q: Is it waterproof or does it have a waterproof sheet attachment? 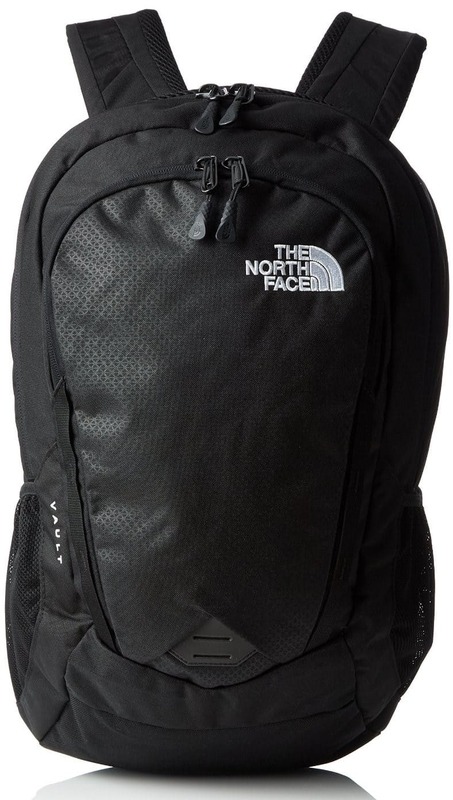 A: the backpack is water resistant, but due to the large amount of pockets some 'pooling' will occur in heavy rain , any xl cover is good to make this bag complete..
Another classic brand that is held in high regard by hikers and backpackers, the North Face delivers excellent quality at a reasonable price. This nifty day bag might just be the best for you and your outdoor interests. Take a look and see for yourself. This backpack is all about comfort. Lightweight, it is gentle on your back and has moulded shoulder straps for additional support. There is a padded laptop sleeve in the main compartment, but this could also be easily used for tablets and other tech you plan on taking with you. The secondary compartment is organised and secure, so you know where everything is and that it is protected. 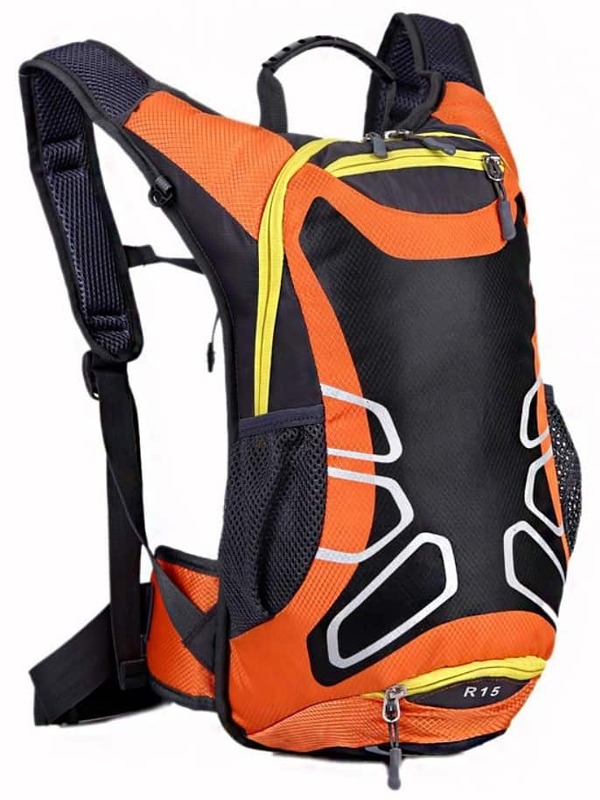 It has reflective shoulder straps as well, so you can walk safely in poor lighting. The sternum strap and whistle buckle provide additional support for your body if you are carrying a heavy load. The back panel is also meshed for good ventilation. There is no waist strap for cyclists, and there could have been more pockets. This rucksack is good quality and made by a trusted brand. While some feel that there could have been more pockets and compartments, it still makes a good walking or hiking companion. 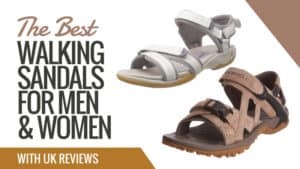 With a sleek design, it was initially created for men, but it looks just as good on women. 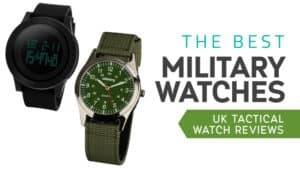 At a reasonable price, it’s a top brand that is worth looking into. When you are off travelling you don’t always need a large 60 litre or 70-litre rucksack to lug around with you at all times. When you stop at the hostel (or other secure location), it’s the perfect time to dump the main bulk and go off exploring. For times like this you need a day bag, and here’s the best one we have to offer. This day bag may look simple, but it is actually pretty complex (n a good way). It has a huge range of pockets to keep your organised while you are on the move, each of which offers ample space for your personal possessions. It even has a laptop sleeve to prevent it from getting banged around. 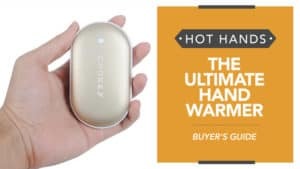 It has a grab handle if you don’t want to carry it on your back, as well as padded straps so that you don’t find yourself uncomfortable or suffering from rubbing. 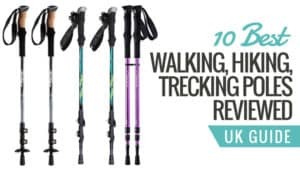 There are even walking pole attachments if you decide to take this nifty bag on a hike with you. 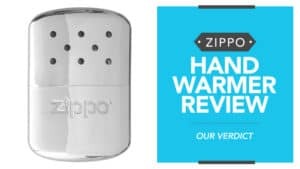 It has external bottle pockets for easy access, and the back is made with vented air foam for comfort and breathability. The outer front pocket lacks good design. 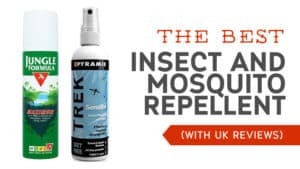 It is not waterproof and does not close securely. 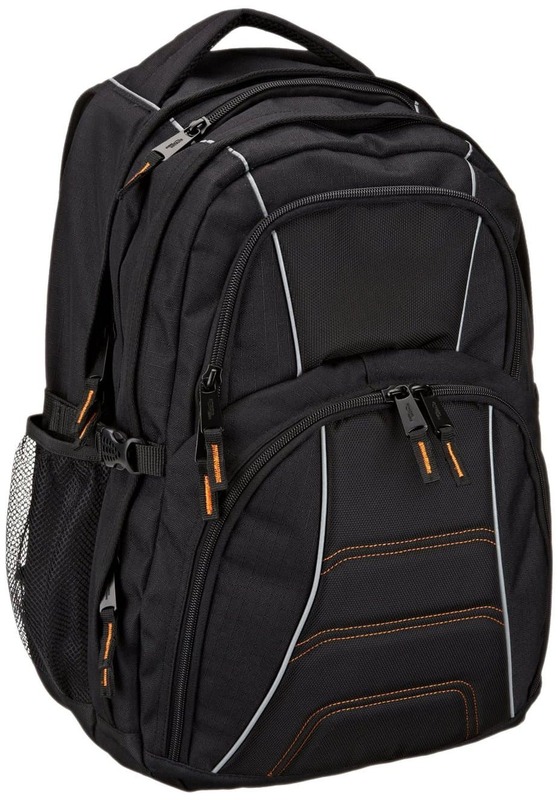 Reasonably priced, the one main flaw this rucksack has is the design of its outer pocket. However, the bag itself has a wonderfully organised main compartment as well as two side mesh holders for your water and other essentials. 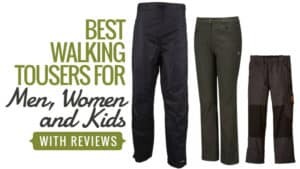 It’s comfortable, well padded, and sure to keep your going through many hikes or day trips on your travels. 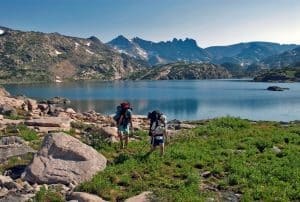 Mountain Warehouse is known for providing just about everything you need for a hiking or camping trip. 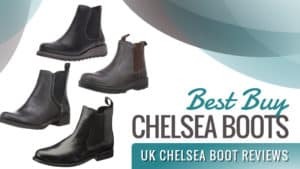 In fact, they are considered one of the leading brands if you are looking for quality at affordable prices. This adorable rucksack is no different, take a look at the review and see. 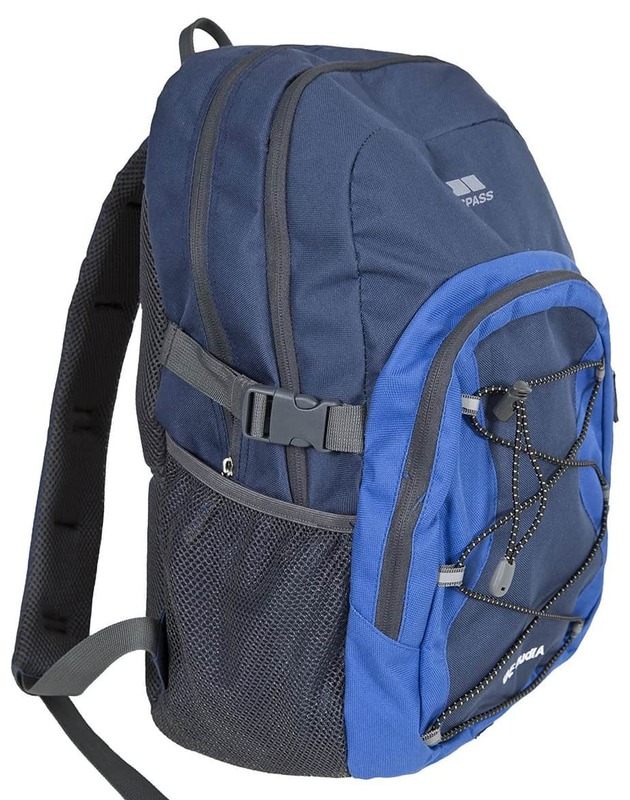 This rucksack is small with a capacity of 6L and comes in a great blue and green colour combination. 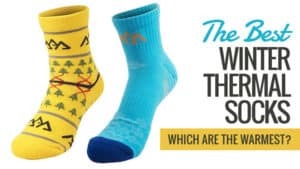 It’s perfect for use by children on adults and is made with durable ripstop material, so it can take a bashing and survive being caught on trees. It comes with two mesh bottle pockets on the side of the bag, so you can keep your water close at all times. The reflective piping is also a great feature for safety in poor visibility areas as well as night travelling. There is also a front, elasticated cord for helmets or other light items. It even has an MP3 player pocket with a headphone outlet. 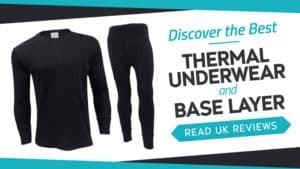 It is not waterproof and so unsuitable for rainy weather conditions. This cheap backpack may be small, but it is also pretty mighty. You can’t judge this rucksack on its size because it can hold a surprising amount and is also pretty nifty when it comes to safe walking or cycling at night. With some great additional features, such as the MP3 player pocket, it’s the perfect mini companion on your next afternoon stroll. 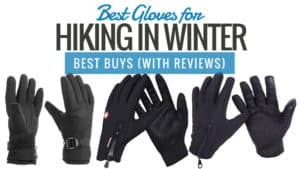 If you are going climbing, then you need something secure and reliable to wear on your back. This climbing rucksack might just be the one you are looking for to take with you on your next trip. 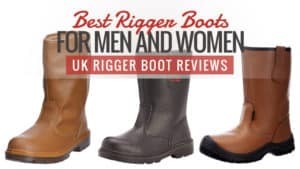 Have a look at the reviews and see if it’s the right fit for you. This backpack has a 15L capacity and is incredibly lightweight, perfect for taking with you when you go climbing. It has a mesh back and straps for breathability, so you won’t find it sticking to your back with sweat. The straps are also adjustable so you can adapt them until you are comfortable. It is also waterproof; so wet weather won’t result in your belongings getting drenched. There is a specially designed hole for a water bag, as well as mesh pockets on the side for bottles when you are walking. There are also reflective strips on the pack to make you more visible at night. The zips can be a little fiddly and delicate compared to those found on other backpacks. 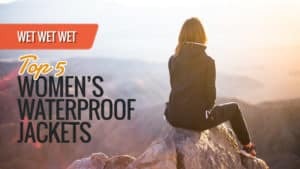 This affordable backpack is great for climbers, and the range of pockets provided is perfect for the storage of personal items. 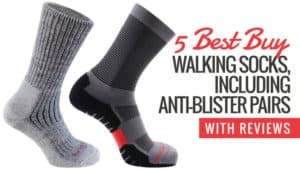 It is waterproof, lightweight, and comfortable, so you won’t find it weighing you down as you proceed with your outdoor activities. Durable and reliable, it’s a great bag that comes at an even better price. 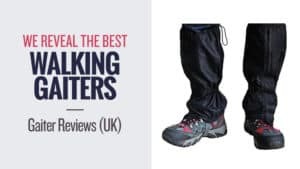 A large rucksack can come in pretty handy for a number of situations, and this one from Amazon can help to solve a lot of issues. From a trusted brand and made from durable material, take a look and see if this rucksack is the right fit for you. 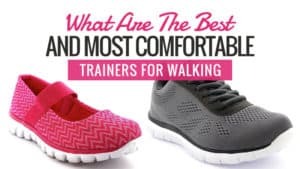 This model is incredibly comfortable thanks to the heavily padded shoulder straps. So you won’t be suffering from aching shoulders anytime soon. Plus, there is a mesh compartment on the left strap that offers easy mobile phone access. The padded interior also features a section that is perfect for storing things like laptops and other pieces of tech. It has two incredibly large compartments as well as three large outer pockets, so you can store just about anything in this backpack. Plus, there is a mesh pocket on the side of the backpack for your water bottle for easy access. The pockets themselves are highly organised inside as well, so everything has a place, and you know where it all is. It is not suitable for 17” laptops despite the description stating that it is. 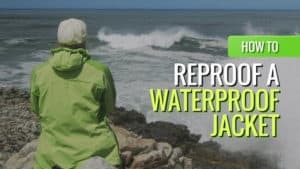 This waterproof rucksack is available at an incredibly affordable price and is also very lightweight despite appearances. With reinforced padding in the shoulders and a huge range of compartments and organised pockets, it’s the ideal large rucksack for any situation. So if you are off walking and hiking on the weekends, but need backpack for college or work during the week, then this bag is the perfect double agent. Here are some of the other great rucksacks that we reckon will keep possessions and gear safe as well as protected. 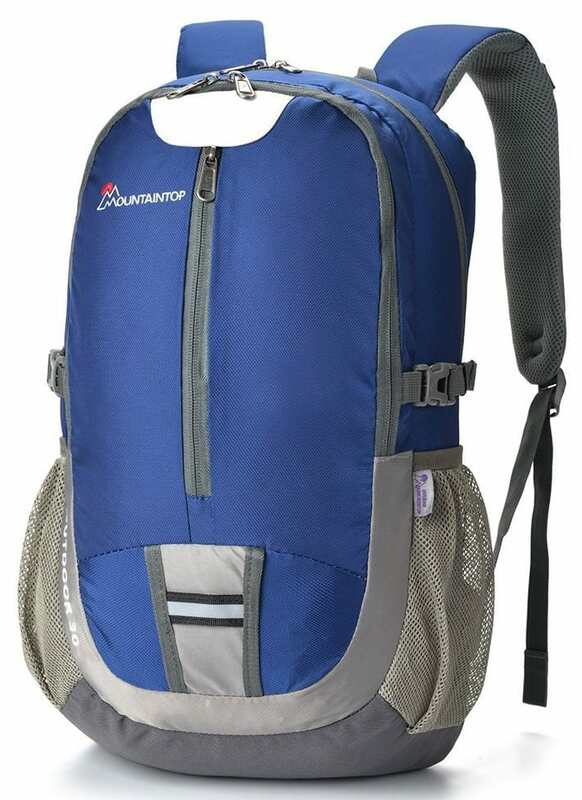 This hiking rucksack is fully detachable, so it can also be used as a day bag if required. The bags are fully padded as well as filled with pockets, ensuring the contents are well protected. It’s the perfect backpack for long treks, as you can leave the main bag behind in a safe location and take the day bag with you. 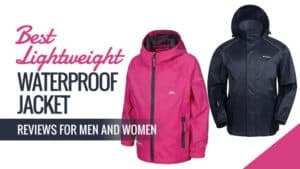 It has straps at the chest and hips for additional support and stability, as well as an integrated rain cover to keep your belongings dry in wet weather. A great bag at a respectable price. This rucksack has a large capacity, allowing you to pack just about anything into it for your next hiking or camping adventure. It is made from water resistant nylon, so no matter what the weather is like you can rest assured that your stuff will stay safe and dry. 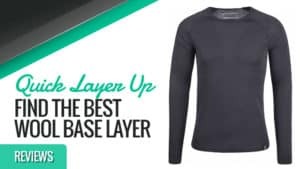 It also has a large number of pockets and compartments to keep you organised on your travels, and has also been designed to be comfortable on your back as well as streamlined. 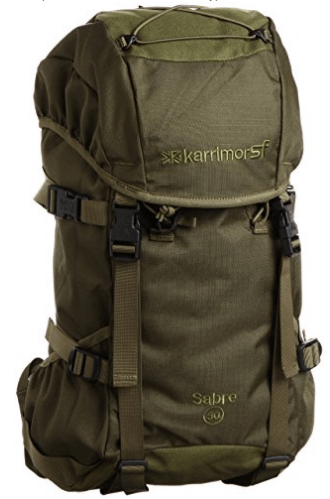 Karrimor is a top brand, and this rucksack delivers exactly the level of quality you would expect from such a manufacturer. 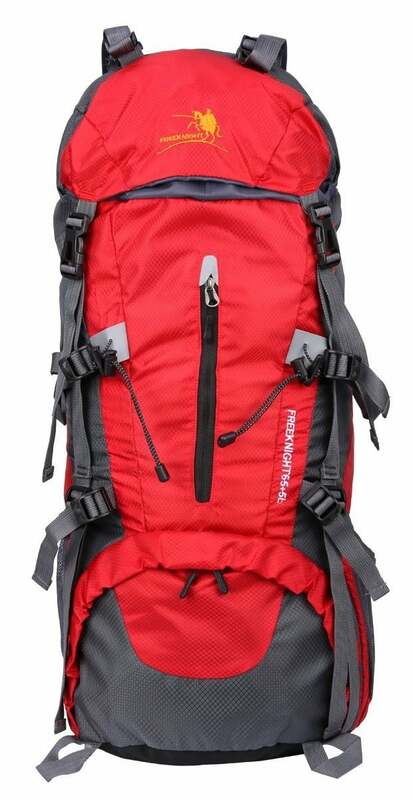 It is medium in terms of size and can fit a good number of the essentials for your neck backpacking experience. It features a cool mesh back system as well as a sternum strap and shoulder harness for additional support. It comes at a reasonable price and features a number of useful pockets for storage and organisation. 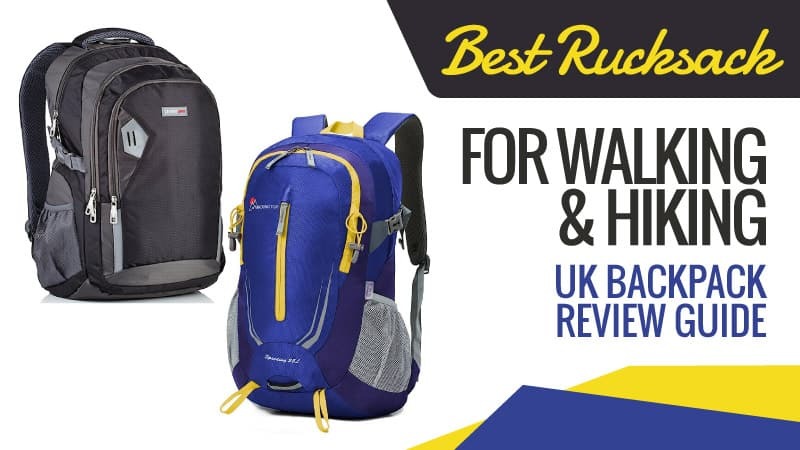 We have gathered together some of the best rucksacks on the market here for you to choose from. Hopefully, you have been able to find the perfect product for you and your needs. 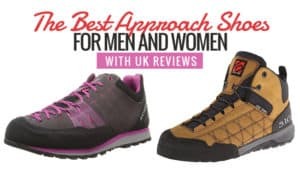 We have listed some of the top brands, like Karrimor and Mountain Warehouse, so you have a selection of trusted names to choose from. 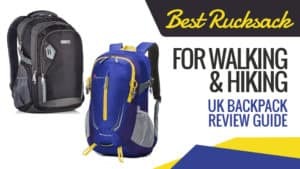 Whether you are looking to buy a rucksack on a budget, or even splash out a bit more, there is an option here for you. 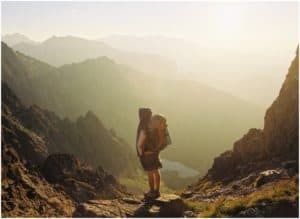 With a range of different backpacks that are suited to every kind of outdoor traveller, it’s never been easier to choose. What did you think of our rucksack selection? Are there any you would have added? We love hearing from you, so feel free to leave a message in the comments below.